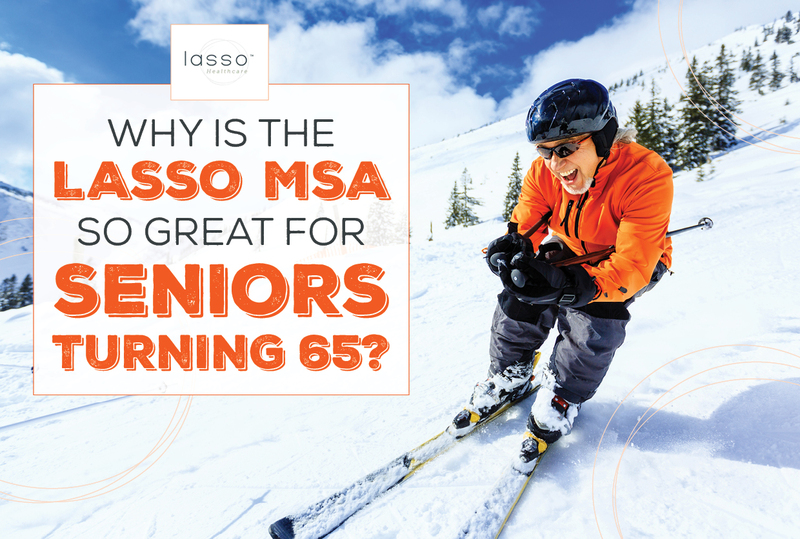 Home Blog Why Is the Lasso MSA So Great for Seniors Turning 65? Your clients are the oldest they've ever been and the youngest they're ever going to be. They're at a spot in their life where they can take advantage of something because of their health and also their finances at age 65. Eventually, things will begin to deteriorate, but while they have a reasonable amount of health at age 65, they can take advantage of this MSA. It's a $0 premium product that funds a good portion of their healthcare claims without any network restrictions. For the right client, the Lasso Healthcare MSA is a utopia. In most cases, a healthy individual at age 65 that buys a Medicare Supplement is going to spend more in premium than they will on claims. They may have 8, 12, or even 16 good years that they can accumulate dollars with a $0 premium product and no networks. When you start to project this forward, it puts them in a stronger position to offset medical costs. With all this said, that doesn't mean that someone in their late 70s or 80s is not a good candidate for the MSA product. They are certainly still in a position to consider the Lasso MSA product. Take my parents, for example. Their Medicare Supplement premiums were approaching between $3,500 and $4,000 per year each. In 2019, their combined premiums were going to be right at $8,000. They weren't unhealthy, but the premiums were really starting to get up there. With the Lasso MSA, the contribution combined with the premium savings offset that high deductible of $6,700 each and put them back in charge of their dollars. As you can see, in the worst case scenario, they're only paying $360 out of their own pocket, and that's if they both max out their deductibles. Spending $360 for the year is their worst case scenario. If they spend nothing, they're up $13,040. If they have a good year, they're saving a lot of dollars! If people can get a number of good years with a Lasso product, the funds never leave us. That puts us in an even stronger position – if, and when – we decide to move to the Medicare Supplement world. You can use those funds to offset any exposure besides premium. It just puts people in a stronger financial position. When Can You Sign Up For the Lasso Healthcare MSA? When I was talking to brokers during AEP, some were saying, "Gosh, this is a brand new idea... I want to see this work for a year before I start selling it." That's the wrong attitude to take. I had a client that came in almost on the final day of AEP, and she wanted to know if she needed to change her game plan for 2019. Her kids told her to wait a year on this MSA to make sure it works. "Let's project this thing forward. A year from now, you decide to sign up for the Lasso MSA. But you've just paid premium for a whole year – right around $100 per month. Lasso would've been $0 premium, and you would've have a jumpstart of $2,520 in your account." That's when it clicked for her, and she decided to sign up for Lasso. The people that wait a year are giving away one of their healthy years as they turn 65. It's the most important year in this whole process. Here's a quick story to tie this whole thing together. My son got an internship when he was in college. He was eligible to put money into an IRA. At that time, it was around $2,000 per year. The broker showed a report that projected the IRA's balance a number of years down the road. He showed one option that had him starting the IRA at age 19, and the other at age 20. Well, $2,000 isn't that big of a deal, but there was an $89,000 difference in the two balances. That tells us how important it is to start at age 19 then it is to start at age 20. I say the same thing when it comes to this Lasso opportunity. You do not want to give away the time-value of that dollar as well as that contribution plus the $0 premium when you're 65. There's also an interest component with the Lasso Medical Savings Account. Optum Bank, the custodial bank for Lasso products, has a wide variety of interest-available options for any amount of money in excess of $2,000 in your account. The money deposited and any interest earned is NOT taxed as long as you apply the monies toward any Qualified Medical Expenses, whether they’re Medicare-covered or not. It's a major tax advantageous window that clients can take advantage of. 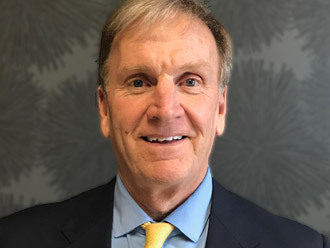 Given the fact that we do not have good control over the costs of doing business in the medical profession, we have to take advantage of these opportunities when we get them.